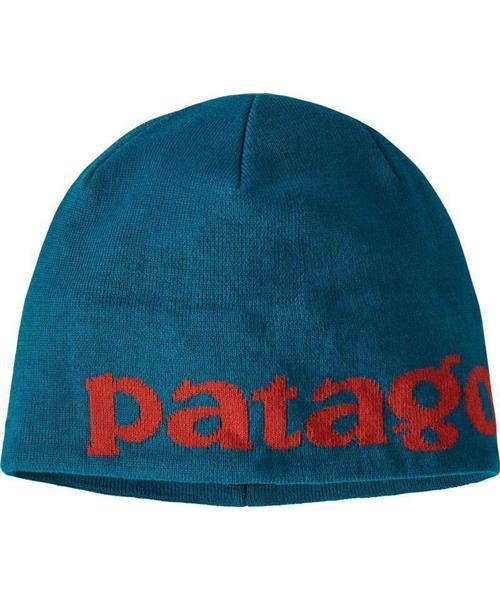 Patagonia's Beanie Hat is a year-rounder that has all the warmth you need for an epic day of backcountry skiing along with the flair to fit right in when you mosey on up to the bar afterward. The clean lines and soft 100% recycled polyester fabric make it the perfect companion for warming up on a chilly morning of bouldering, or you can slide it under a helmet or hood when the summit ridge beckons. With its tight knit, this lightweight and stuffable beanie provides all-day, no-itch warmth and comfort in a low-profile fit that slices through wind.